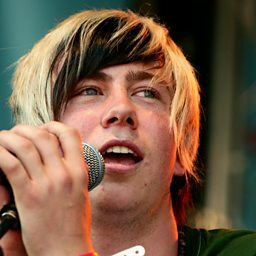 Son of Dork were a British pop punk band formed by James Bourne after his previous band, Busted, split in January 2005. The name of the band came from a scene in the 1990 film Problem Child where the chant "Son of Dork" is used. 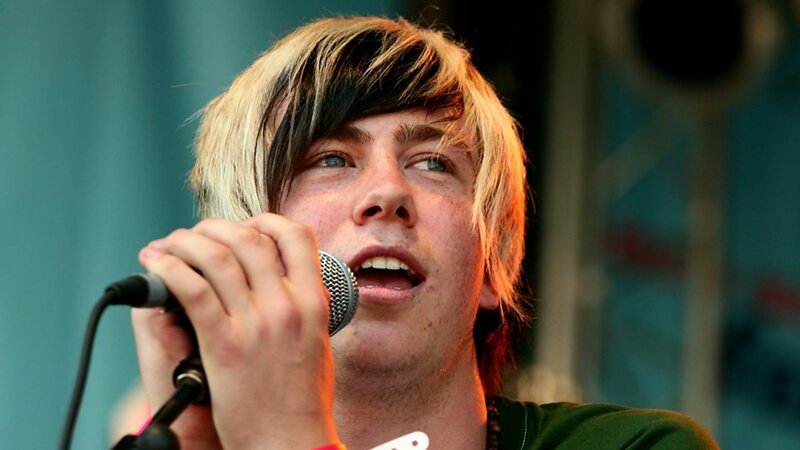 Their debut single, "Ticket Outta Loserville", was released in November 2005, reaching No. 3 on the UK Singles Chart. Their second single, "Eddie's Song", reached No. 10 in January 2006. Matt Willis: "I've never been so excited - it's a big, loud, rock album..."